When we are feeling down or in need. Regardless of religion or creed. God sends an angel that reaches out. From God is sent, there is no doubt. Sent to uplift us in times of trouble and stress. A mission of peace to provide us solace and rest. In our dreams they will be heard. Touching our lives and those who are near. There is only love with nothing to fear. Living life as God intended we should. Be at peace and be receptive to God’s invitation. 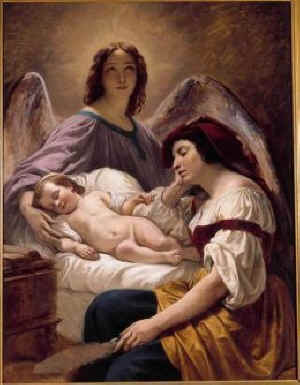 Angels are part of God’s wonderful creation.